The Cleveland Indians have sent mixed-signals within the last week or so. 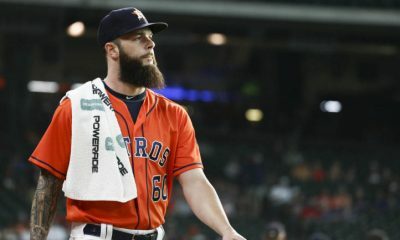 The team seems to be trying to make moves around the league to strengthen their team, but they also have made it apparent that their biggest chips are available, especially on the pitching side. 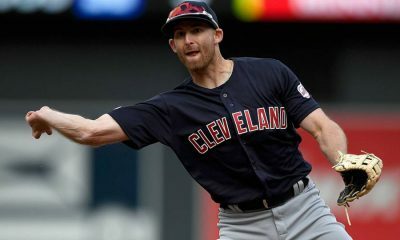 Last weekend marked the end of the Yan Gomes era in Cleveland as he was shipped to the Washington Nationals for “upper-level prospects” Jefry Rodriguez and Daniel Johnson. While this won’t help the Indians now, it was purely a financial move. The Indians traded their star child Fransisco Mejia last summer and are now stuck with Roberto Perez as their starting catcher. 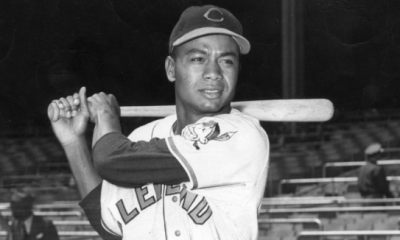 As many Cleveland fans know, Perez is a god-awful hitter with a career .205 batting average. The Indians let long-time Indian Lonnie Chisenhall walk as he signed with the Pittsburgh Pirates last week. Chisenhall leaves an already quickly depleting outfield in Cleveland. Michael Brantley is also on track to be in a different uniform next season, leaving the outfield looking suspect at best. 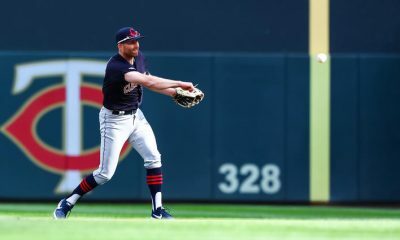 While the infield looks above average, you won’t be winning championships with the current outfield of Jason Kipnis, Leonys Martin and Tyler Naquin. 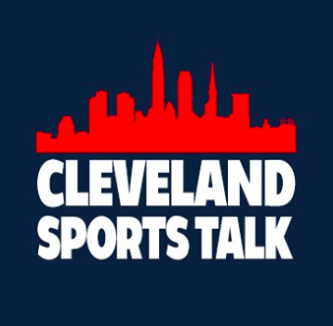 The front office for Cleveland also stated that Corey Kluber, Carlos Carrasco and Trevor Bauer are all on the trading block. You don’t see this with the top teams in the MLB. Never has Los Angeles or Boston ever publically come out and said that a pitcher in their starting rotation was up for grabs. 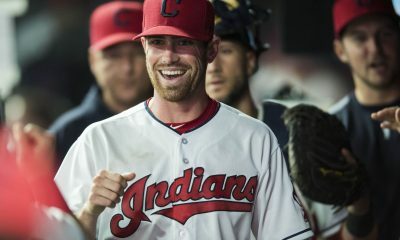 Cleveland has been in contact with the Los Angeles Dodgers this winter and has mentioned that Kluber and Bauer have been among the players tossed towards LA’s way. With all of these players on the edge of their seat waiting to see if they’ll be traded before the season starts, it smells like a possible rebuild more than a reload. 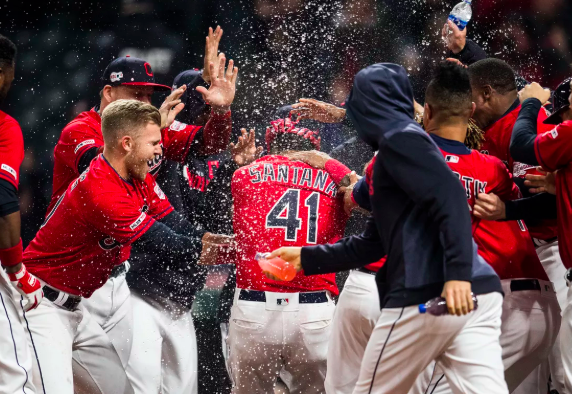 Cleveland was so close to winning it all in 2016 that it’s a little hard to admit that Cleveland doesn’t have the juice to make another run like that again. What Cleveland needs to do is stop pretending and tank while they can. 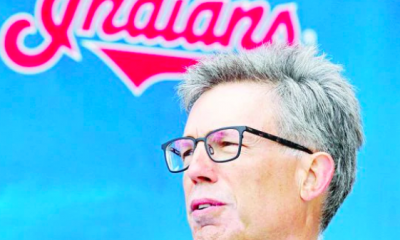 The Cleveland Indians would be able to rebuild for the next few seasons while also being able to hold onto arguably their two best hitters, Lindor and Ramirez. You may say “If the Indians keep Lindor and Ramirez wouldn’t it be hard to tank?” and the answer to that is no. Mike Trout is the prime example of this. Trout is the best player of our generation and he’s only been to the playoffs once in eight years. Baseball is a relatively easy sport to finish at the bottom of your division even with powerful weapons on the roster. The Indians have Jose Ramirez under team control until at the latest 2023. This is about as long-term as you can get in baseball. No matter what the Indians do in the next FIVE years, they will have Ramirez on their roster. Keeping Lindor will be the hardest part of this and the Indians have already made moves this off-season that appear to have been made in order to start making room in the bank account to give Lindor a fat payday. Lindor is now in arbitration and will enter free agency in the year 2023. While the rebuilding process can be a grueling time for a franchise and its fans, it’s the smart thing to do at this point in time. 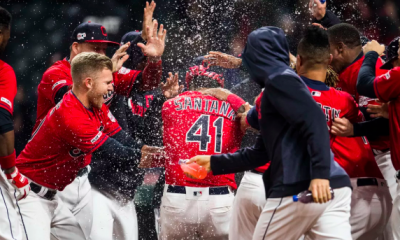 The Indians are not in a position to make moves in where they’ll catapult themselves over the Astros, Yankees or Red Sox. If the Indians start their rebuild now they will be ahead on the next wave, it seems as if the Yankees already have a head start on the next generation with Gleyber Torres and Miguel Andujar. Cleveland doesn’t need to find the next Torres or Andujar, but they do need to find their next prospects. They aren’t going to win anything with this current roster, besides a pointless division crown. 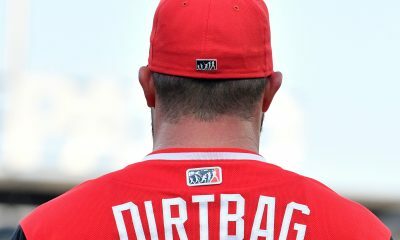 Winning the division year after year may seem like a success, but when the division is rated as one of the worst divisions ever, it may be time to look at winning the AL Central Division as a mandatory thing. 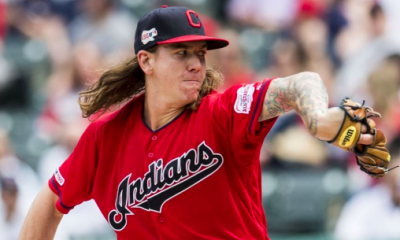 Rebuilding would be smart for the Indians as they would be able to keep their star players under team control while also building for a future as they are unable to compete in the present. I disagree! The Indians have already signed Carrasco and they have the starting pitching that you need to compete for a championship. They can get a solid outfielder and bullpen in a trade. They can win the Central and once you do that we have the starting pitching we need to beat anyone in a short series. As long as the other team doesn’t have someone stealing signals!